The Bobcat T190 is a discontinued but still widely used compact track loader (CTL). The final drive that fits the T190 also fits the T140 and T180 models. We get many of these final drives in either as cores for reman or drives for repair. We know that final drive repairs and replacements aren’t cheap. 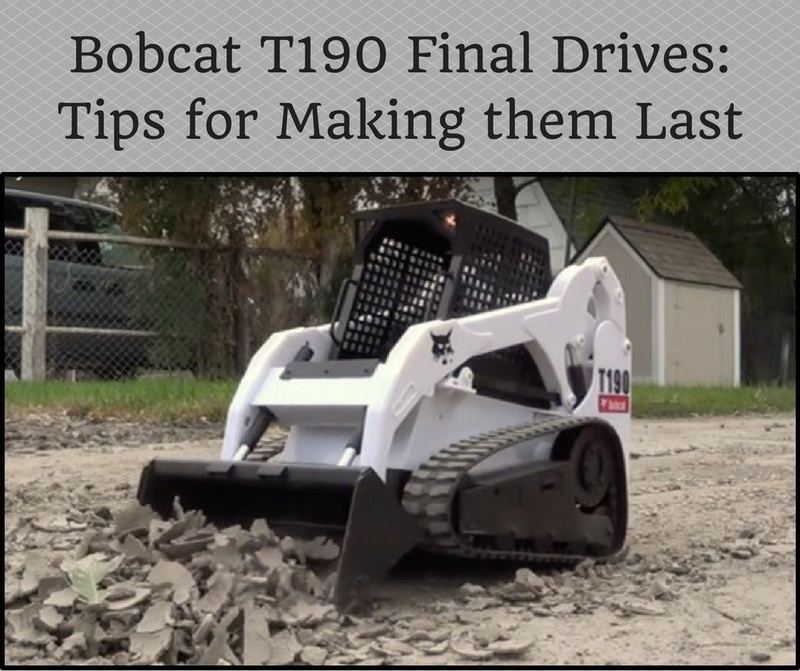 That’s why we’ve got three simple tips for making your Bobcat T190 final drives last as long as possible. 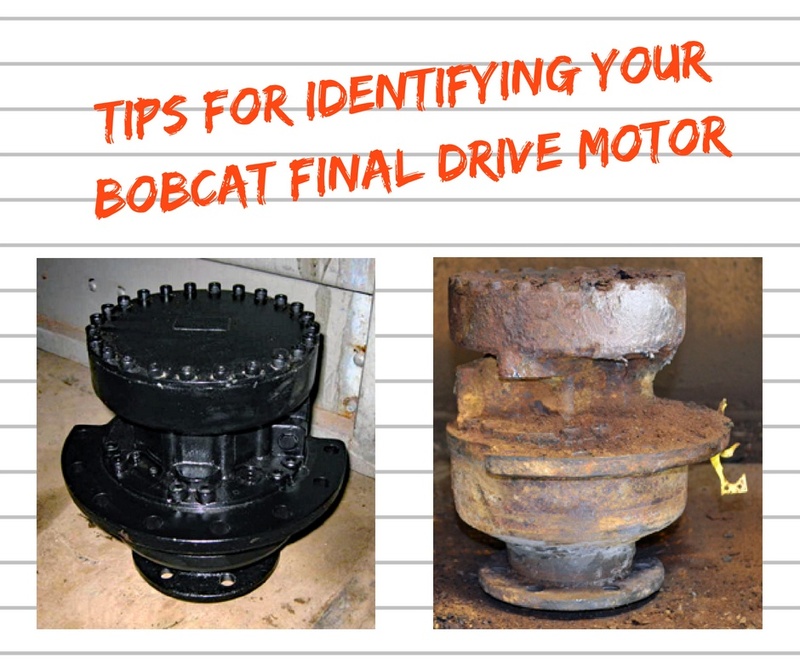 If you have a Bobcat, it can be a challenge to correctly identify which model you need when it's time to replace your final drive. In this Shop Talk Blog post, we are going to cover how to differentiate between the most confusing models. It's important to recognize the differences if you want to make sure you order the correct one for your machine! © 2017 Texas Final Drive, a division of Woodland Fluid Power Inc – All Rights Reserved.